Canyon View homes are located in the coastal area of Irvine, California. 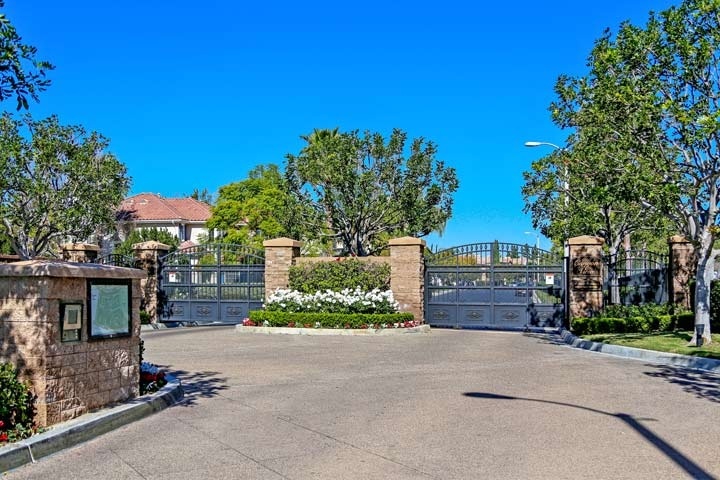 The Canyon View gated community is situated in the Northwood Pointe area of Irvine and features three to five bedroom homes that were built by Richmand American between 1996 to 2000. The community known as Lexington I features homes that range in size from 1,560 to 3,500 square feet of living space and often feature two car garages. Some of the features found in these properties can include main floor bedrooms and bath, pool size lots, vaulted cathedral ceilings and spacious Master suites with walk-in closets. The Canyon View community has a monthly homeowners association dues required as well an additional Mello Roos tax. The dues include use of the community pool, spa tennis court, sports court and picnic area. One of the big selling points for this community is that it offers direct access to walk in gate at the Canyon View elementary school. Below are the current homes for sale and for lease in Somerton. Please contact us at 1-888-990-7111 for more information on this community and any of the homes listed for sale here.